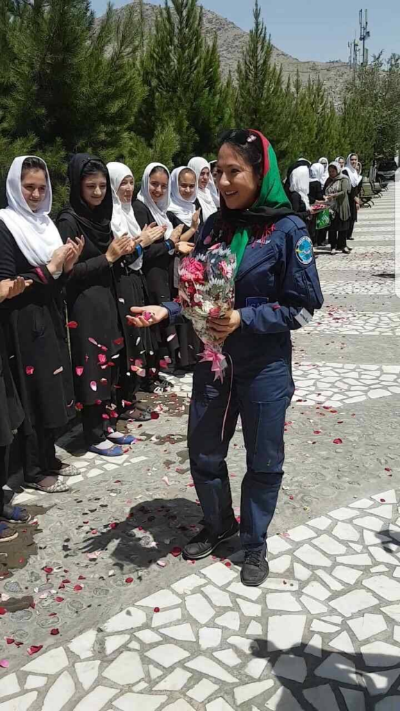 On July 10, Shaesta flew commercial to Kabul, Afghanistan returning as the first civilian female pilot after having fled the country in 1987 as a refugee. 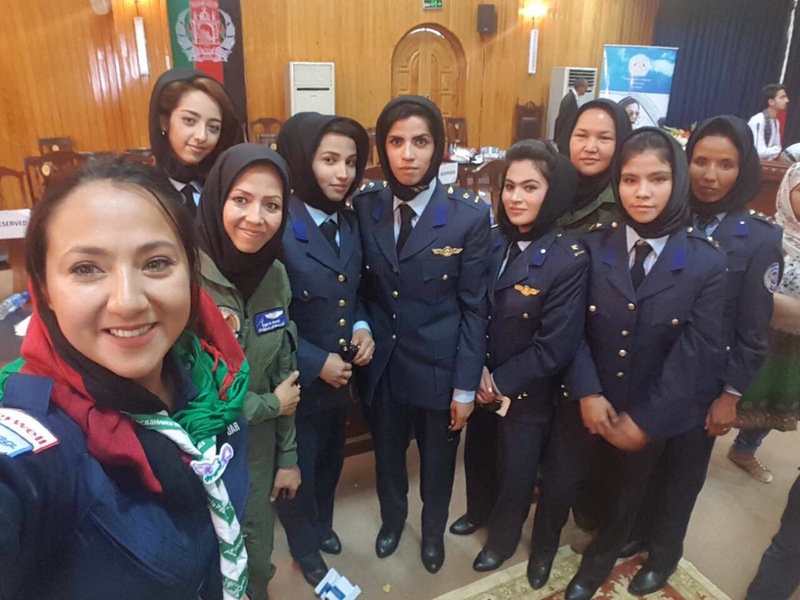 Emotions ran high, concerns of being accepted pierced through her, excitement increased knowing she would engage with all the young women and children she would impact as the wheels of the commercial jet touched down at Kabul International Airport. Shaesta recounts her experience, returning to her country of origin, for all of you to feel and experience with her. On July 10, 2017, I boarded an aircraft to fly to my country that I left 29 years ago as a refugee. I had several mixed emotions about my experience of traveling to Afghanistan. Will the Afghani people accept me? Will they judge me for being a female pilot? Will I connect well with the women and children and inspire them to believe in their dreams? Inspire them through STEM? When I cleared customs and stepped outside of the airport, I saw a storm of people waiting for me with flowers in their hands. There were children, mothers, fathers, reporters and my father waiting to welcome me back to Afghanistan. During my stay in Afghanistan, I had the opportunity to meet the president! 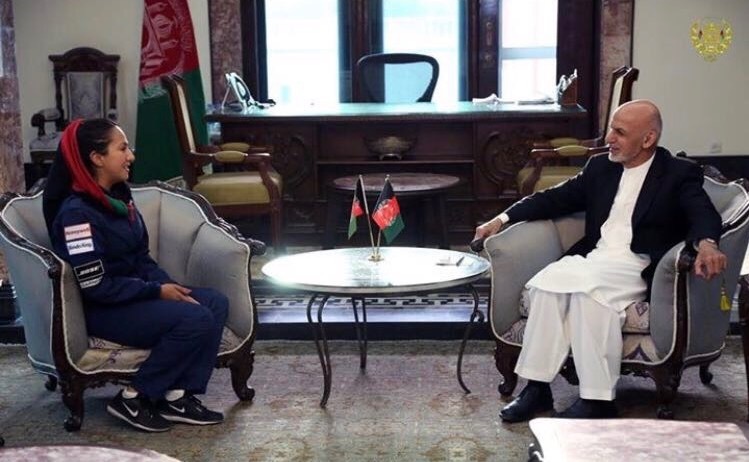 As I walked around the presidential palace, I thought about what I would say to President Ashrah Ghani. When I stepped into his office and saw his warm welcoming smile, I smiled back and we started to discuss the purpose of the Dreams Soar flight. I shared with him the core reason I am flying solo around the world is to promote STEM education to the next generation. President Ghani and the First Lady both expressed their gratitude to the entire Dreams Soar team for all of our hard work. In Afghanistan, I visited with several government officials who offered their support to Dreams Soar in hopes of fulfilling our mission. Humbled beyond means, the Afghani government honored me with the official title of “Ambassador of Peace” for the country. 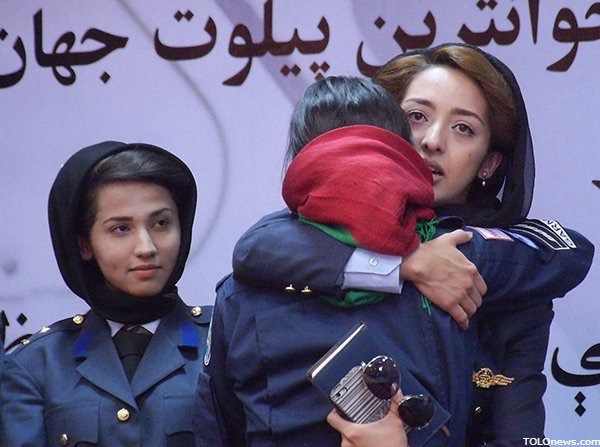 A special ceremony was held at Kabul International Airport, where the Ministry of Aviation issued me the first civilian commercial pilot license for a woman from Afghanistan. Dreams Soar had the attention of every media outlet in the country. 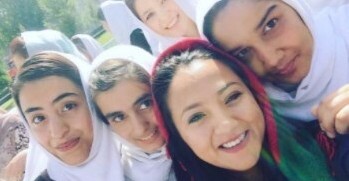 People referred to me as their hero, a sign of hope for the young women of Afghanistan. I was overwhelmed with the embrace this country showed me after they suffered so much war within the last few decades. However, the highlight of my return journey were all the young women and children I had the pleasure of interacting and engaging with. As I spoke to them about the Dreams Soar program, I witnessed hope growing in their eyes. 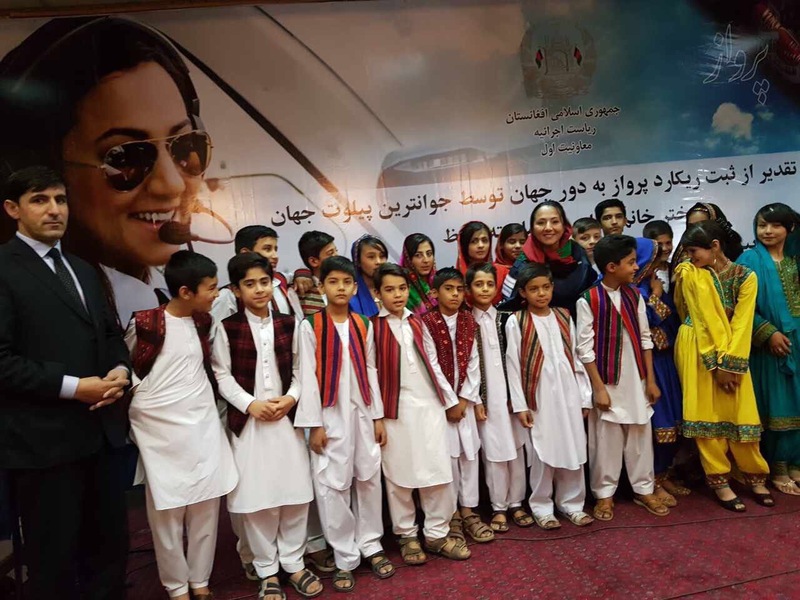 I expressed my gratitude for the people of Afghanistan celebrating the Dreams Soar flight, yet shared they are the ones who should be celebrated for the hardship and struggles they have faced over several decades of war. To everyone who has supported Dreams Soar, thank you! It is because of your support, dedication and contribution that so many young boys and girls feel important and inspired by STEM. 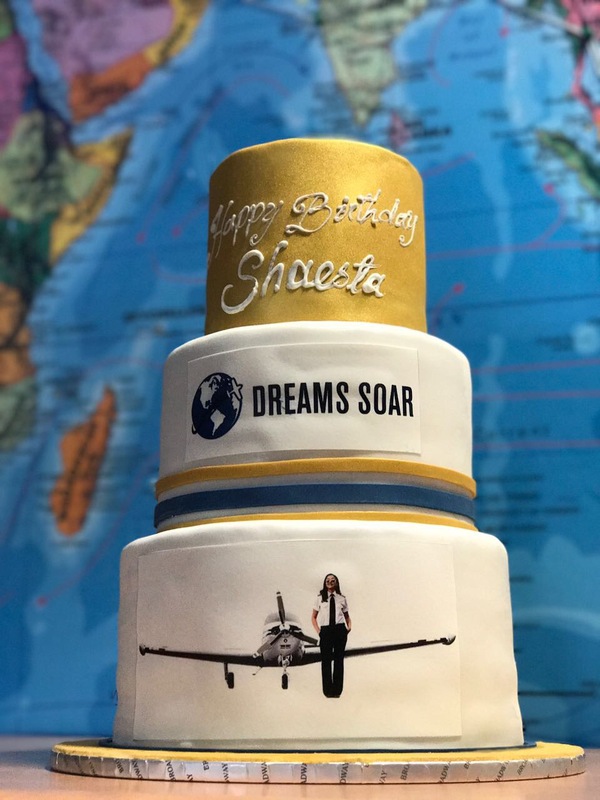 We owe many thanks to partners, donors and friends of Dreams Soar who helped in a most significant way to ring in Shaesta’s 30th birthday while flying around the world. First, thank you to the staff at Crowne Plaza Festival City, Dubai for celebrating early with us on July 16. As Shaesta and Lyndse traveled commercial to Mumbai, India, supporting outreach, the wonderful staff of ITC Hotels in concert with the WAI India Chapter prepared a wonderful birthday celebration during dinner. 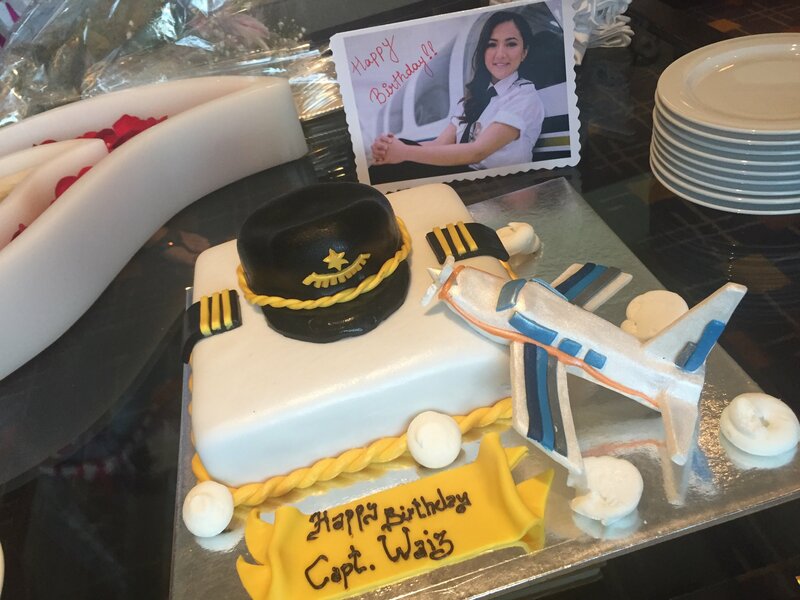 The last day of their travels in India, the management team and staff of Leela Mumbai Hotel surprised Shaesta with a decorative cake featuring a rendition of our bonanza! 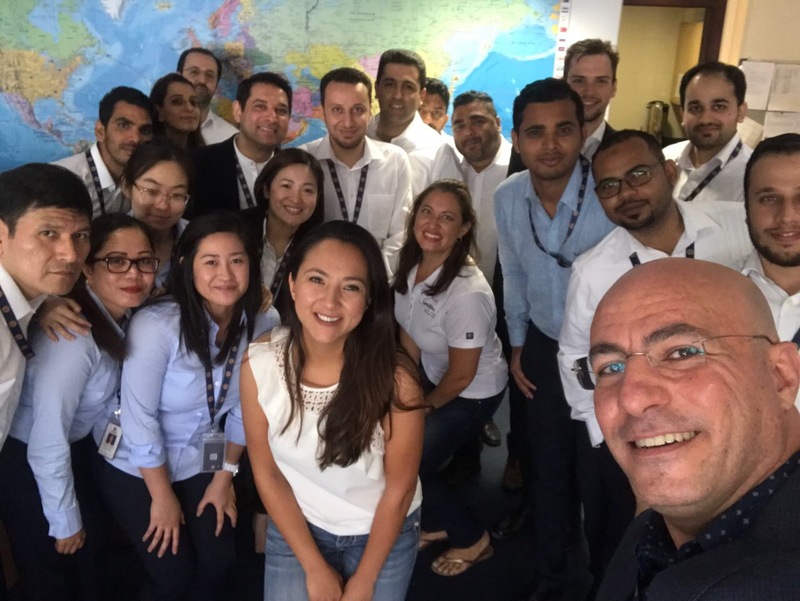 Before departing from Mumbai, Sejada Engineer and her team with Bird Worldwide Flight Services provided a VIP lounge experience and birthday cake celebration before the departure for Dubai, UAE. 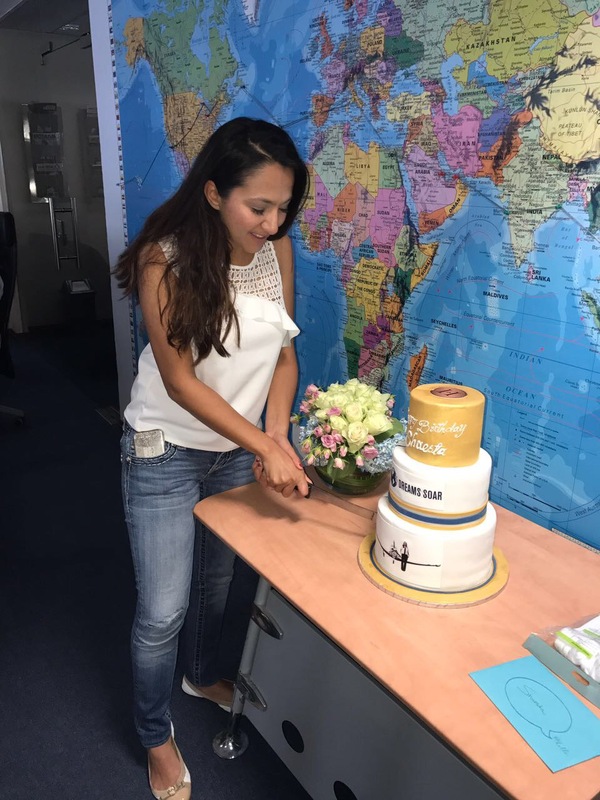 On July 20th, our flight planning partner, HADID International Services, surprised her with a wonderful three-tier customized cake incorporating the HADID flight patch, Shaesta and the aircraft. All the HADID staff were present to witness this milestone birthday. 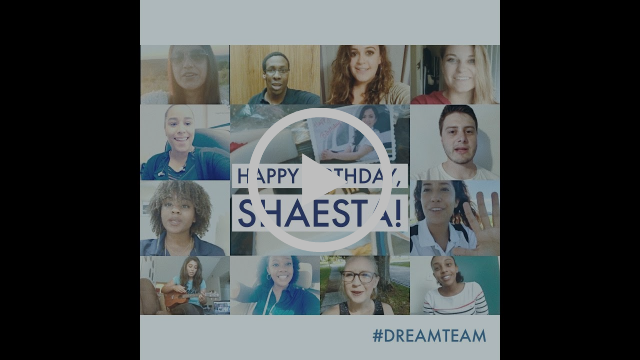 Last, and surely not least, a most inspiring, memorable, emotional compilation video from the amazing Dream Team was presented to Shaesta for all to see. Check out the video below! 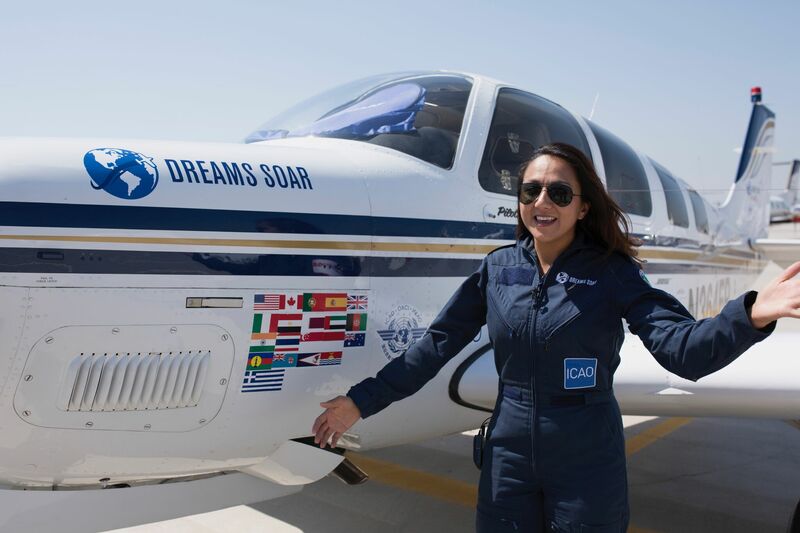 generation of STEM and aviation professionals. Invest in Dreams Soar today!